Keeping up with social media changes, trends, features and functions can be an overwhelming task as user behaviour shifts, platforms transform and new technologies evolve. Identifying and understanding how social media can add value to your business has always been at the core of my approach to social. Here are some thoughts in my recent article for the Herald Sun and Officeworks where this article first appeared. While most small business owners are increasing their social media spend, it’s important to know which channels and trends to invest in, and, what outcomes to expect by doing so. According to Kimberley Lee, Director of Brand PR Social, a better understanding of the value of social media for business, and where it fits within your broader marketing plan, will help optimise its resources. “So many businesses invest so much in the excitement and trend of social, but don’t know how to track success and make sure it’s a worthwhile investment,” Kimberley says. “Now, they’re looking more closely at defining and measuring results. Kimberley believes you can reach more potential clients on social media, by understanding who your customers are, and what they want from you. “Use the functions and features of social media to meet their needs and create an exceptional personalised experienced which works really well. Social media doesn’t work when you’re not thinking about what your customers want from you via social media. Being spread too thinly across too many channels (so that content is the same or not well thought out), is not a great customer experience either. You need to have a separate approach for each channel you commit to. With this in mind, Kimberley believes there are five social media trends, which could help your business grow in 2018. Ebru Sak understands the importance of knowing what your customers want without the “hard sell”. Founder of Saks Salons, DUO, and more recently, Marquage by Ebru, the beauty entrepreneur believes customer service must be shaped by the person you’re engaging with. Listen to Ebru’s inspiring journey on the Paper Cuts by Officeworks podcast below. 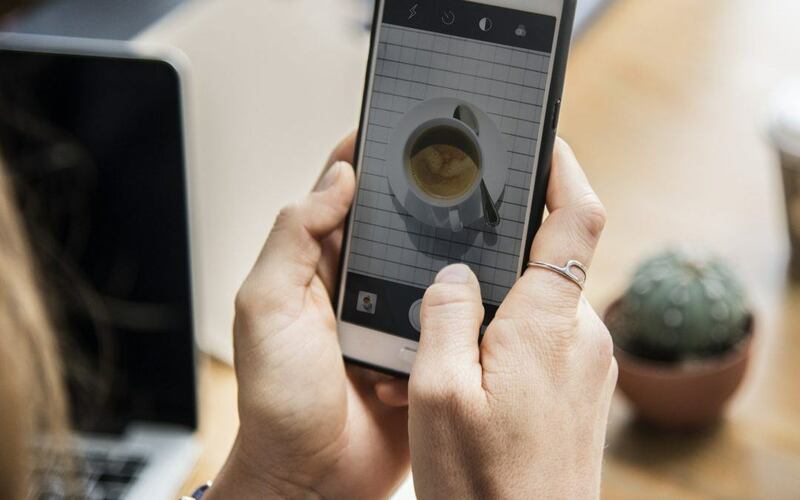 Like social media, augmented reality blurs the lines of the “digital and real world.” While only “25% of brands have considered embracing this trend for marketing purposes,” Kimberley believes we’ll see an increase in years to come. “Augmented reality for creating unique brand experiences and AI (artificial intelligence) for customer service, with the integration of chatbots to answer questions, find information and feed you content based on your online activity,” Kimberley adds.